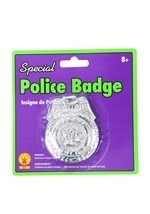 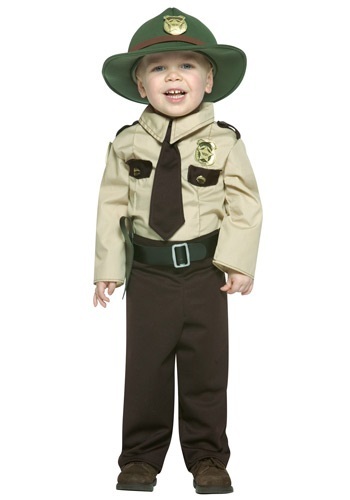 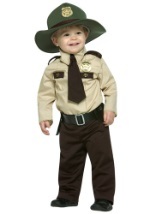 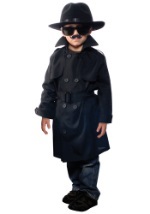 Indulge every boys dream of being a police officer with this toddler cop costume. The look includes a plush green hat and attached shiny fabric badge, top with attached tie and fabric badges on the chest and shoulder, and an elastic waist pant with attached leather like belt and holster. 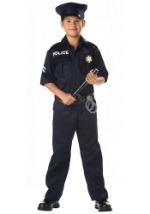 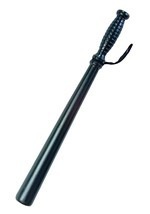 Add a pair of toy handcuffs for a more realistic Halloween costume.